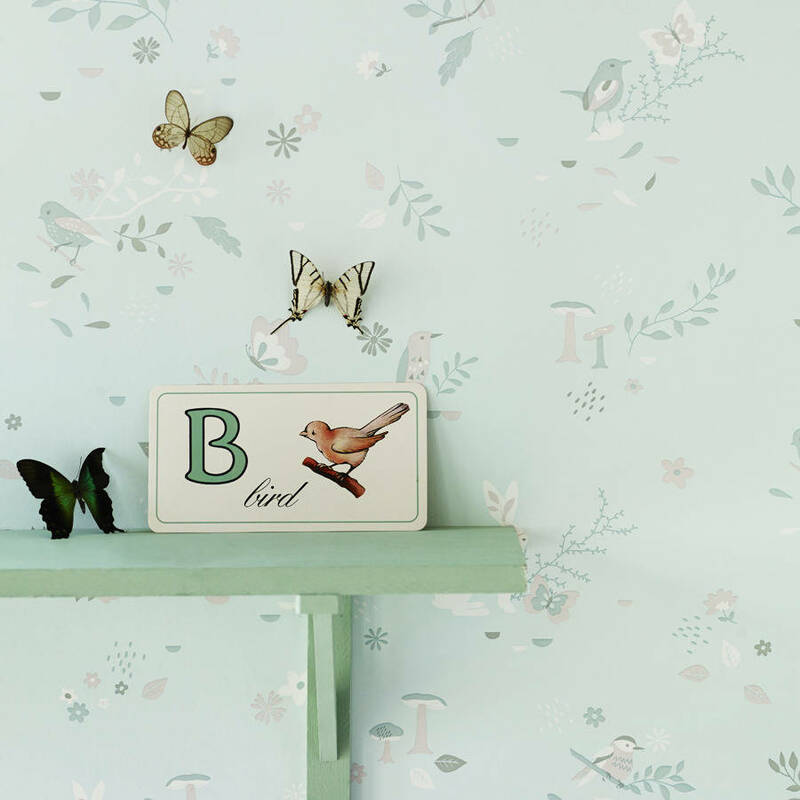 Turn your child's space into a secret, magical world with this Secret Garden wallpaper. An enchanting design featuring exquisite birds, butterflies, flowers, toadstools and rabbits. 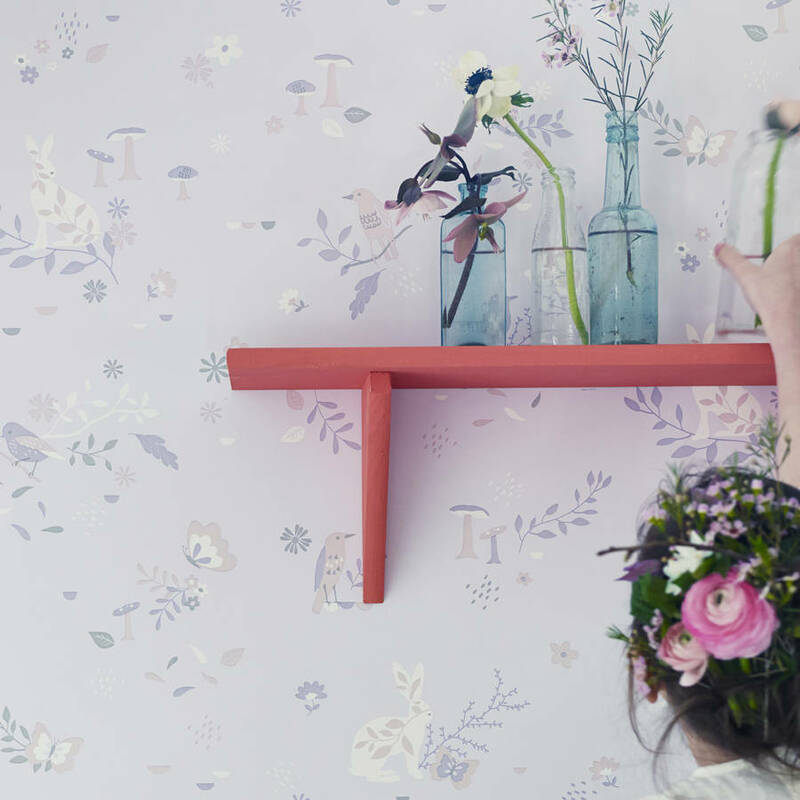 The versatile colour palette is perfect for decorating a whole room, leaving you to accessorise with pops of colours as you wish. Can't decide? Please contact us via the 'Ask Seller A Question' button to request a sample (52cm x 32cm) which are an ideal size for colour matching too. 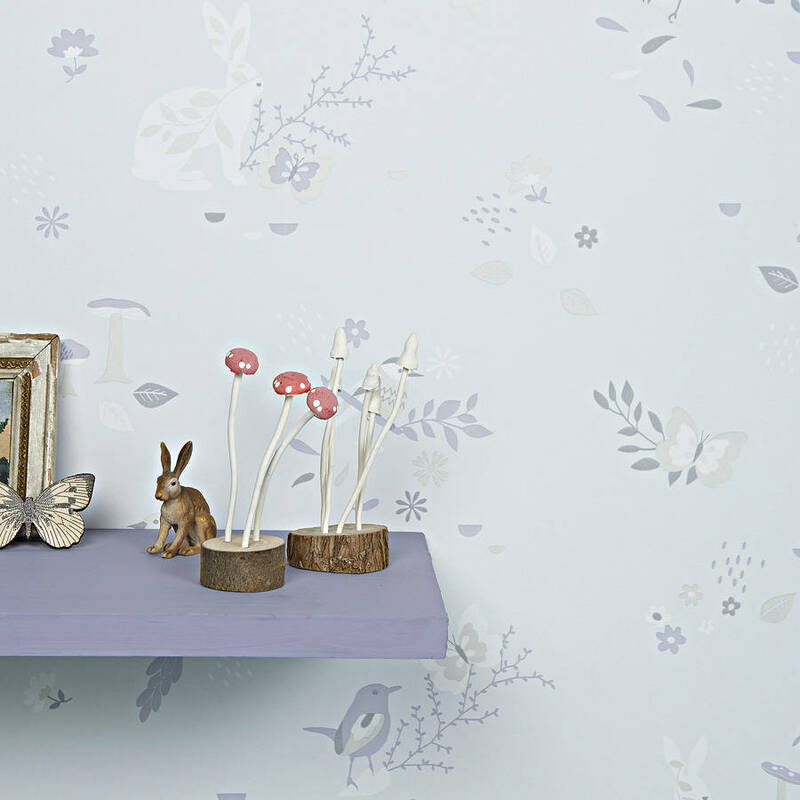 This product is dispatched to you by Hibou Home.